Arlington Museum of Art’s most recent exhibit – Milton H. Greene: Women—is a photographic celebration of portraits taken of some of the most talented, powerful and beautiful women of the golden era including Marilyn Monroe, Audrey Hepburn, Elizabeth Taylor, Ava Gardener, Marlene Dietrich and many more. Milton H. Greene was born in New York City in the 20s, and started to take photos at the age of 14. Receiving a scholarship to the esteemed Pratt Institute, Greene decided to pursue his career in photography. Working as an apprentice and assistant under famous photojournalist and “wizard of composition,” Elliot Elisofen and distinguished Harper’s Bazaar fashion photographer Louise Dahl-Wolf. The rest is history! 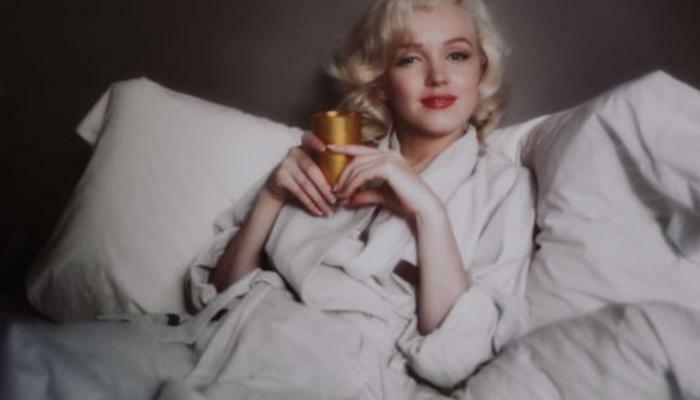 The gorgeous candid photos of the world’s most famous blonde that ever lived, Marilyn Monroe, are the masterpieces of this event which feature Monroe in bed, wearing a white robe while artfully holding a gold cup at producer Joseph Schenck’s villa in 1953. Although one would consider that good genes and lighting contributed to all the photos, it was Greene’s attention to the softer, candid moments of his subjects like Marilyn that made his photos of them aesthetically stunning but innately beautiful. The exhibit also features some of time’s most dapper male celebrities including Sir Lawrence Olivier, Paul Newman, Frank Sinatra, Cary Grant and more. Drawn to the glamour of yesteryear? This is a must see for those of us with Audrey Hepburn a la Breakfast at Tiffany’s paintings hanging on our walls or those of us who live on the quotes of Marilyn Monroe and are inspired by the class and grace of Princess Grace Kelly. 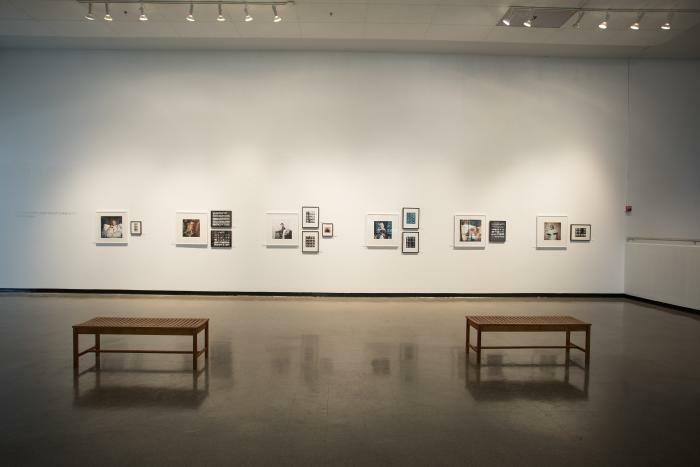 This exhibit runs through August 6, and was organized by diChroma photography and curated by Anne Morin.